So, I have been planning and discussing building an iPhone app for a number of months, but I am finally happy to report that yesterday I got the 1st version from my developer! Now with any project involving programming, there will be many more versions in the future…BUT I can finally look at something and begin testing! To say the least, I'm very excited to finally have something that I can test out on my own iPhone. 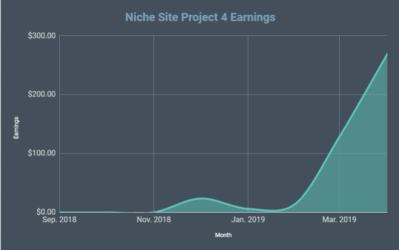 Now up to this point, the only thing that I have revealed about my iPhone app is that it allows the user to check their Google Adsense earnings. This functionality is in place in the version I got yesterday. However, there is also a second part to the App which I have not discussed (and won't be revealing today either). This second part is not functional yet and will be Phase 2 of the project. I can tell you that it was a very good decision to hire a separate graphic designer to provide the image files for the developer to simply implement. Now I know the app will look very professional (and already does in my opinion) because I had the graphics designed separately. Now the developer can focus on programming the functionality of the iPhone app rather than worrying so much about the looks. Anyway, that should give you an idea of the look and feel of the app overall. Obviously there is plenty more to it. Overall, here are a few of the steps I have taken to get my iPhone App project up to the point where it is. First, I wrote a detailed description of what I was looking for and posted it to Elance.com. After some discussion with a few interested providers, I went back and reworked my initial description of the project. This gave me a good idea of how much the app would cost to develop and gave me a chance to really think about whether or not I wanted to pursue it. 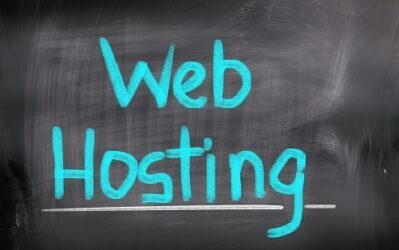 There were also some feasibility concerns as far as functionality that I was able to figure out through this initial post. Then I gave the wire frames to my graphics guy. He was able to turn them from ugly to more professional looking as you saw above. Next, I went back to Elance.com and reactivated my job with my graphics all ready to go. I ended up hiring a developer that had bid on the initial job. With the graphics and full work plan in hand, the developer was then able to go out and start programming the functionality of the app. After a couple of weeks, I was able to get Phase 1 back for testing. Anyway, I just wanted to provide a quick update on where the project was. Do you have any questions? Feel free to add to the discussion by adding a comment below! Update: 5/28/2012 – My AdAlert iPhone app is now available in the App store! I really like the layout of the app, Spencer. I can’t wait until it’s done so I can download it and keep up with all my accounts in real time. Thanks for coming up with this. Glad you like it so far Dwayne! It looks great so far! When you hire a graphics designer, do they have to specialize in doing iPhone apps, or can a normal graphic designer do them? I guess what I’m asking is: Is there anything special about doing the graphics for an iPhone app that a “normal” graphic designer wouldn’t be able to do? Thanks! Really any graphics designer should be okay. Photoshop files work just fine. There are some basic things like pixel size needed for the iphone, etc…but really any graphics person should be able to do it. It certainly does help if they have experience doing iPhone apps to take into consideration useability, etc. I am maybe too critic but I don’t think any graphic designer should be okay, especially when you want to follow Apple’s guidelines more closely. Designing an iOS app is not only about the looks but also about the usability. From the screenshots the Signin button looks pretty small and there is no need for “Email:” above the input fields, since iOS / HTML5 uses so called placeholder texts. Would be cool to see two numbers immediately => Income today / Income yesterday. More like a dashboard (think geckoboard but stripped down). Why would you need a Sounds button at the bottom (NavBar) and why not put Settings to the very right as it’s always done with iPhone apps. I think the button graphics look cheezy, you could use the built in navbar available in the iOS SDK and it would not only create less work for the programmer but also look nicer from the start. Sorry to be so critical but I hope it helps. I’m available for more in-depth feedback if you want. Thanks for the feedback Charles! I’m sure there are things that could be done better, but remember this is a very first version and as you know a first version is usually miles away from the final version. Its a learning process – but I suspect overall that for this app the looks are not the big seller – its the convenience of the data that is provided. Looks great, Spencer. Nice work. I’m curious whether you think you might run into trademark issues related to Google with an app like this? There are lots of apps that allow users to check Adsense earnings. 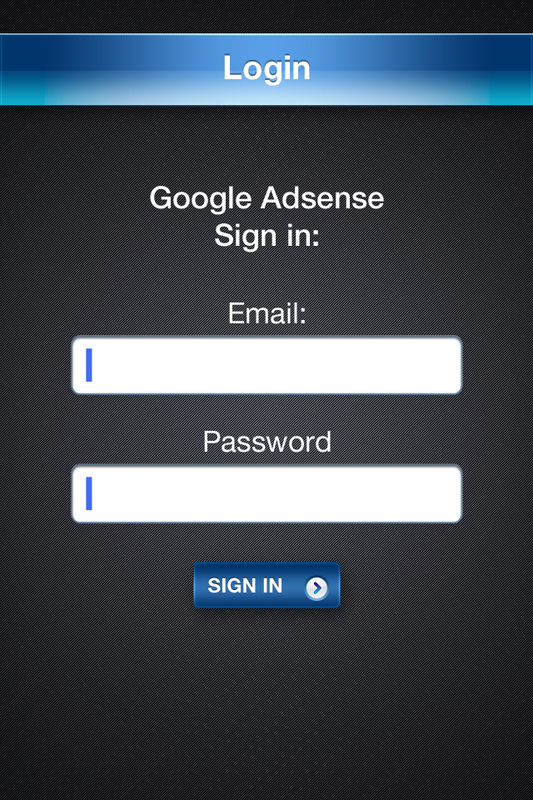 In fact, we are using the Google Adsense API that Google makes readily available to the public. Congrats on one more milestone! It really looks cool. Do you have any plans to release one for iPad? I don’t have any plans for the iPad at the moment. If things go well, then for sure I would take a look. I was going to create an App like this because there just isn’t anything good out there right now in terms of Adsense stats etc. I’m actually glad that you are doing this (so I don’t have to) and look forward to getting it once it’s done. Glad I could save you some work Paul! It looks great. Glad to hear that this project is coming along good. Wondering if you are planning on doing a detailed study of how you went about the whole process, like finding the graphic designer, etc? Yes, I will definitely do a detailed study once its all said and done. Glad that you had a great progress with your iphone app project! Can’t wait to download it! Personally I have tried out a few iphone Adsense apps. I am sure you have already done some research about your competitors but I can offer some opinion from a user’s point of view. Adsense iphone apps on the market usually have one of the following problems: unclear layout and poor speed. 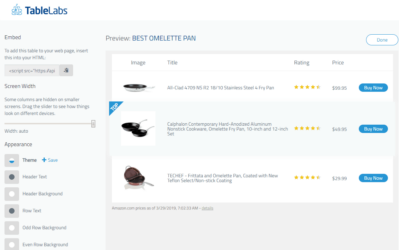 For unclear layout, examples include beAdsense, iAdsense and iEarn. All of them want to display all the information (Clicks, CTR, CPC, Earnings, etc.) of SEVERAL days on one page. Also, they do not have clear lines to separate different days. For poor speed, I basically refer to iSense. 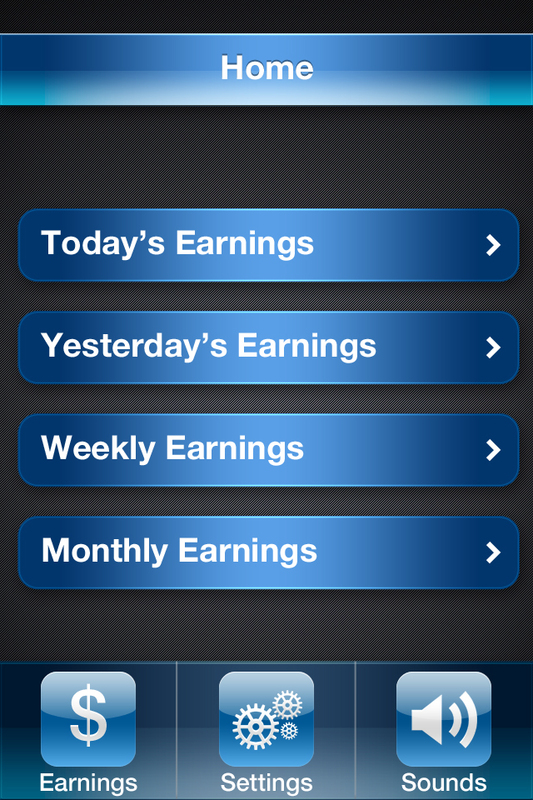 This is the first app I download for checking Adsense earnings. If there is no wifi connection, which forces my iphone to use 3g connection, the speed is incredibly low. I think that’s because it intends to load a lot of info at one time. I now uses myRevenue but QuickAdsense looks good, too as it is free. They both have clear layout and do not display too much info on one page. Also, changing currency is a must have function as many of the other apps have it already. I don’t really look at the graphs which show the adsense earnings over time. I don’t know you but look at graphs on the iphone screen is not a pleasant experience to me. Perhaps some people will like it. Hope it helps! Good luck with your project! Awesome feedback Adrien! Its actually good to hear that you are not too interested in all the graphs etc. 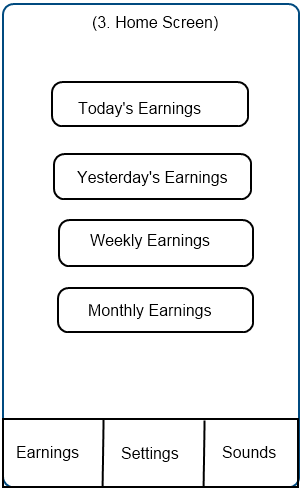 I never was either, so I am making this app very simple to check your earnings for either today, yesterday, the week, or the month. I actually had not considered the need to change currencies, as I’m pretty sure it displays in your default currency for your account; but now I need to check! Hope your iphone app will be a great success! Good luck! I did not even know there is a mobile version of Adsense! I just checked that out. I think it is okay but I would still prefer an iphone app because it seems to be easier to control, especially if you have a big finger! The one thing that annoys me about the mobile version is that you can’t view clicks by site, which is the only thing – other than money earned of course – that I want to see. You definitely made the right move separating graphics and coding. Will you be disclosing how much all this costs? I’m currently fumbling my way through from iPhone tutorials to transfer my android apps. Not sure if the trade off of saving money by going solo is worth the potential delay of my learning curve. Did you get everything from the graphic designer (launch icon, multiple resolutions, etc.) or just the in app graphics so the programmer has something to work with? I got everything including graphics and icon from the start. Did you need to purchase Google API units for this app? iPhone App is generally using most of user want to find more application. This is good app for iphone that is generally using best app. Looking forward to the app, and I definitely second everything Adrien said – great advice there. If you need any help along the way, please let me know. Cheers, and all the best! I already totally understand what you mean about the “love/hate relationship” with iphone app development. But it is indeed awesome to have a working version! I actually may indeed have some questions for you down the road. For now, I’m just stumbling along and learning as I go. So, far things have been falling into place! Thanks Pat! You guys are definitely the most encouraging and inspirational people on the internet! I am trying to earn my “first bucket of gold” and when I do, I must create an iphone app too! Hope to see more updates about iPhone app on your blog! Btw, I suddenly have a strange thought: do you think we can sell iPhone apps in the future? I mean selling the ownership of the app! You see we can now put Adsense on the app so it is much like websites generating passive income. I believe the income of iphone app tends to diminish over time but we cannot totally give up the idea of selling it. Firstly, big companies which focus on specific niche (e.g. medicine) may be interested on buying related iphone app (e.g. medical info app). 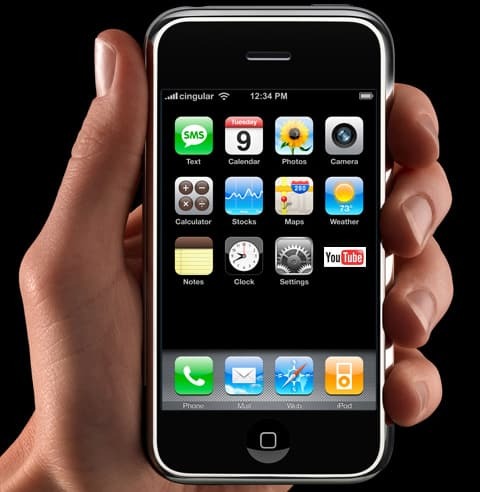 By purchasing iphone app, they can reach out to potential customers directly by posting ads on the app. It is like buying the email list of a website. Secondly, as I have mentioned before, ads can be placed on app easily nowadays. While the income incurred by SELLING the app in iphone store tends to decline, I believe income from ads tend to be more stable and recurring. That makes even a FREE iphone app an attractive investment! Omg I am talking about unrelated things! Anyway, please write more about iphone app, Pat! And hope your Adsense app can become a great success, Spencer! Really nice looking app. Look forward to getting it when it comes out! How much do you plan on charging for the app or do you plan on giving it away for free? I’m not sure what the pricing will be yet, but it won’t be free. Likely somewhere between $2 and $4; but I’m still deciding…so even that could change. Okay – sounds good Spencer. It looks good. I’ll be sure to buy it when you release it. Thank you, Spencer, for sharing your experience. It really helps in making us more knowledgeable. On the other hand. next time you want some graphics done, you gotta try 99designs. Could save you some money, and as you know, you will get plenty of design variations, too. Hey Spencer, congratulations on your progress so far! It sounds like it’s going to be great. I haven’t tried any other adsense apps, but knowing that yours is being developed by someone who is a heavy adsense user (i.e. you) makes me certain it will be a winner. In the same way that LTP is a winner. I developed a photography app last year and it was a serious effort doing all the work myself. Reading how you are doing things I am tempted to outsource parts of the code and just be the guy who puts it all together at the end for my next app. Oh, one last thought – the BEST thing I did over the entire process of building my app, was spending $300 on 99designs for someone to create my app icon. It’s what 99% of people will make their purchase decision on when they see it in iTunes. Thanks again for sharing your progress, I personally can’t wait to check out the finished result! I have the android phone, so hopefully the iphone app goes well enough to bring it to the Droid! If it does, I have not seen any app show channels. Which channel has brought in the revenue. Is that part of your app? 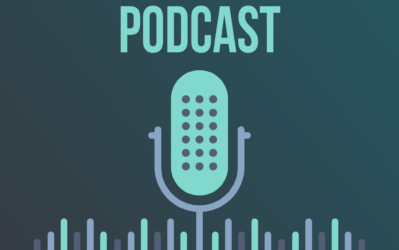 How are you planning on marketing the app? Are you just going to wait for people to search for an Adsense App it in the App Store or will you do any mobile CPC campaigns (perhaps on other affiliate marketing related apps). I’ve never made an app but I assume that, much like building a website, the easy part is building it and the hard part is getting visitors and awareness. Also, how do I get an avatar for when I post on your site? I tried CPC for a little while with my apps. The problem with it is that when you are selling something for a couple of bucks you pretty much need 100% of people who click the advert to buy your app. Even then you’re probably still at a loss because apple then take 30% lol. It was costing me about $50 in CPC advertising to make one $2 sale, so I put an end to it pretty quickly. I think Spencer has a pretty good platform here on Niche Pursuits. If enough people buy it in the first few days of release then it should rise in the charts pretty quickly and once in the top 25 for it’s category, other people will start seeing it when they are browsing. It’s all about getting a massive burst of sales to try and hit that top 25, then once you’re in, you’re set. Do you have any plan to market this apps in the first day of release? Would like to see what is your marketing plan for this apps. Oh Spencer, I have just thought of an idea… Perhaps you have thought of it already. 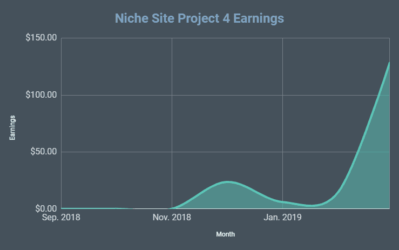 Why don’t you add a section in the app to estimate one’s adsense earnings? Just key in a keyword’s monthly searches and rankings and one will get an estimation of how much money can be made! That’s pretty good idea Adrien. Would be cool to see this feauture, even if this would be for fun mainly. excited to see this. You are so informative with everything else I cant imagine this not being a great new tool. The ones available on the market today seem to have an issue crashing on a regular basis. advice make it compatible with the ipad as well and not just one that shows up really small on the screen.